Spotted soapfish. 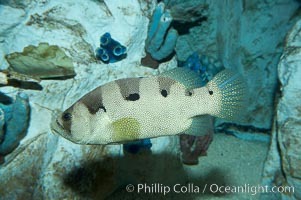 Spotted Soapfish, Pogonoperca punctata Photo. Spotted soapfish. 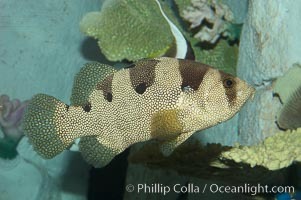 Spotted Soapfish, Pogonoperca punctata Picture. Spotted soapfish. 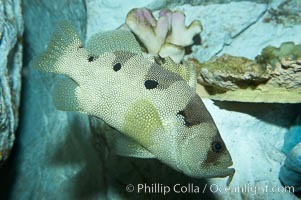 Stock Photography of Spotted Soapfish, Pogonoperca punctata.